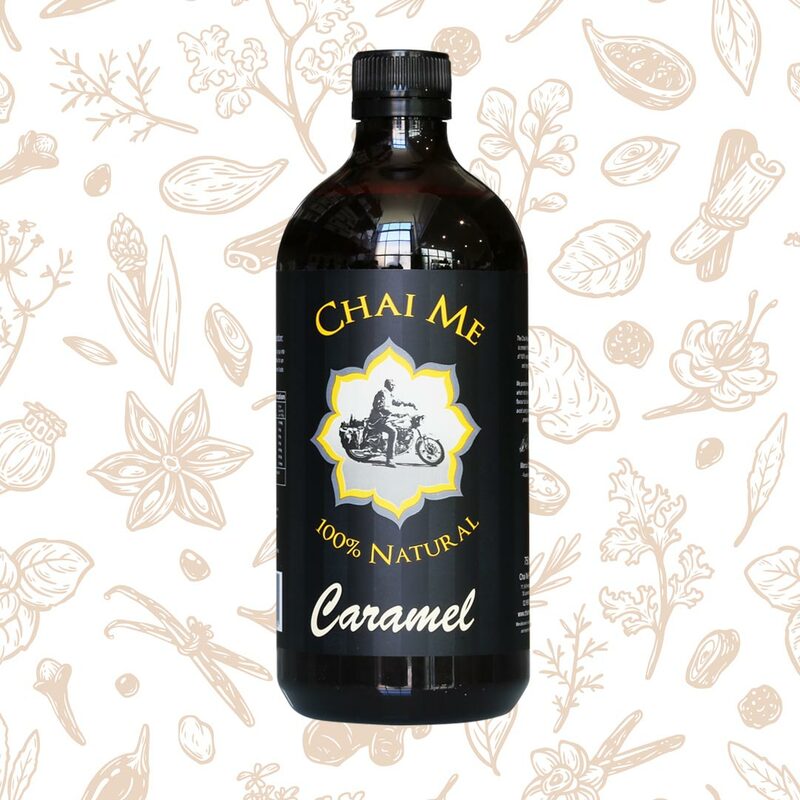 Real Taste, Baristas Choice – 100% Natural Flavoured Caramel Syrup. 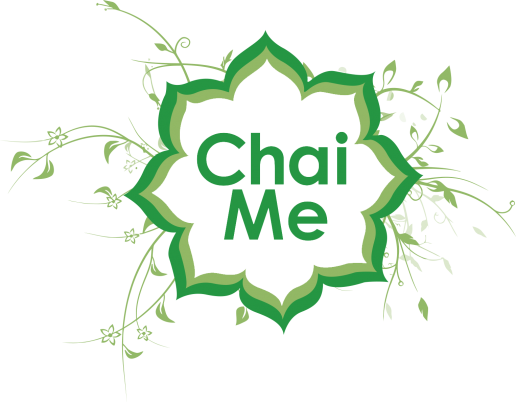 Chai Me Natural Caramel Syrup uses flavour extracts from 100% natural ingredients and avoid using preservatives such as potassium sorbate and citric acid. This results in a much cleaner, natural tasting product which keeps you coming back for more. All our flavoured syrups carry a wonderful authentic aroma and long lingering taste. Add 15ml (2 pumps) of Natural Caramel Syrup into 1 cup of espresso coffee for an authentic, natural Caramel taste. Some more great recipes are available here.